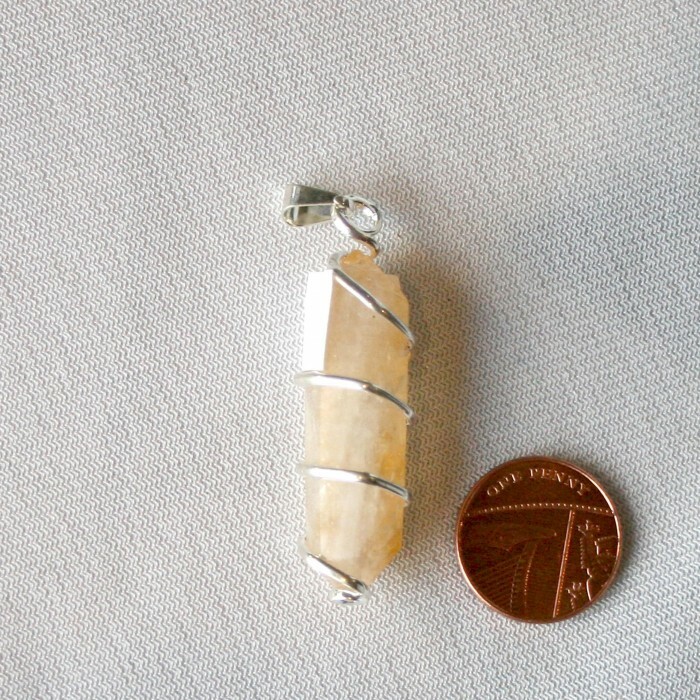 Citrine •	Citrine is a variety of Quartz. Citrine is a 13th Anniversary gemstone. •	Chakras - Sacral Chakra, Solar Plexus Chakra, Crown Chakra •	Birthstone - November •	Zodiac - Aries, Gemini, Leo, Libra •	Planet - Jupiter •	Element - Air •	Typical colours - yellow to yellowish brown or smokey grey-brown •	Happiness •	Prosperity •	Generosity •	Creativity •	Pleasure •	Protection •	Strength •	Alignment •	Confidence •	Stability •	Moderation •	Energy •	Comfort •	Success •	Truth •	Goodness •	Warmth •	Digestion •	Assimilation •	Enjoyment of life •	Spiritual growth •	Energises every level of life. •	Cleanses the chakras and opens the intuition. •	Attracts wealth, prosperity and success •	Imparts joy, wonder, delight and enthusiasm. •	Raises self-esteem and self-confidence. •	Stimulates the brain, strengthening the intellect. •	Promotes motivation, activates creativity and encourages self-expression. •	Enhances concentration and revitalises the mind. •	Releases negative traits, depression, fears and phobias. •	Emotionally balancing. •	Energising and recharging, it also reverses degenerative disease •	Helps balance chemical imbalances in the body. •	Beneficial in the treatment of diabetes, it stimulates digestion, the spleen and pancreas. •	Negates kidney and bladder infections. •	Helps eye problems •	Increases blood circulation, detoxifies the blood, activates the thymus and balances the thyroid. •	Relieves constipation and removes cellulite.